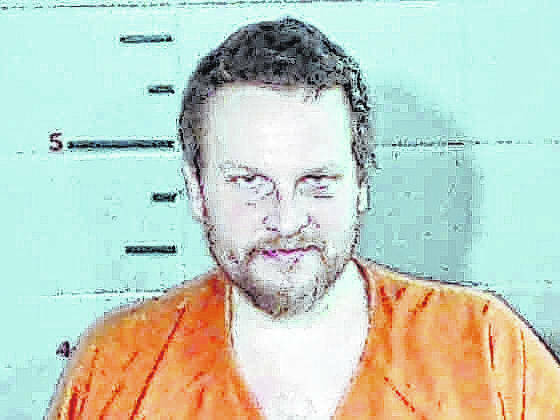 GALLIPOLIS — Gallia County Prosecuting Attorney, Jason Holdren, announces the recent sentencings of four individuals by Judge Margaret Evans in the Gallia County Common Pleas Court. 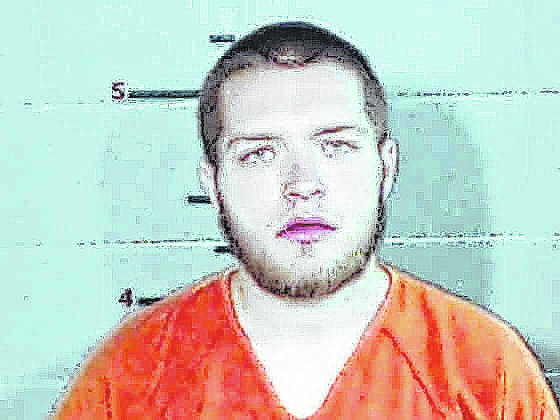 Jordan W. Merry, 24, of Thurman, was sentenced to 18 months in prison for his recent convictions of Permitting Drug Abuse, Possession of Heroin, and Failure to Appear. Upon his release from prison, the defendant will be placed on community control for two years. In the event the defendant fails to comply with the terms of his community control, he could be sentenced to prison for an additional 30 months. Permitting Drug Abuse is a fifth-degree felony, Possession of Heroin was a fourth-degree felony and the Failure to Appear charge was a fourth-degree felony. 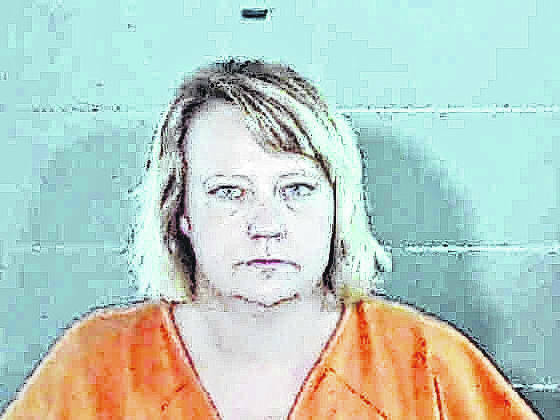 Jennifer D. Mullins, 36, of Gallipolis, was sentenced to 36 months in prison for her recent convictions of Tampering with Evidence and Failure to Appear. Failure to Appear is a fourth-degree felony and Tampering with Evidence is a third-degree felony. Joshua S. Johnson, 38, of Crown City, was sentenced to 11 months in prison for his recent convictions of Possession of Heroin and Failure to Appear. Johnson’s possession charge was a fifth-degree felony and Failure to Appear a fourth-degree felony. 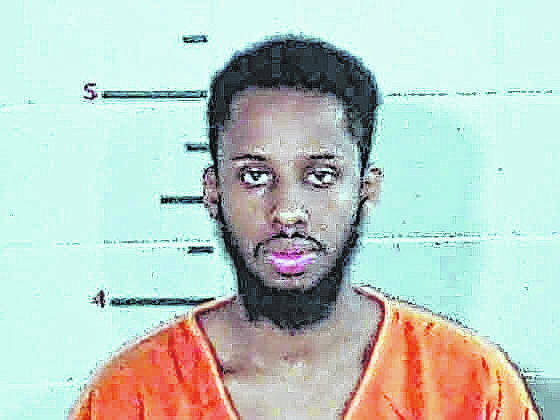 Ahmed O. Aden, 28, of Columbus, was sentenced to seven months in prison for his recent convictions of Trafficking in Drugs, a fourth-degree felony, and Failure to Appear, a fourth-degree felony. Upon his release from prison, the defendant will be placed on community control for three years and be required to successfully complete a Community Based Corrections Facility. In the event, the defendant fails to comply with the terms of his community control, he could be sentenced to prison for an additional 18 months.